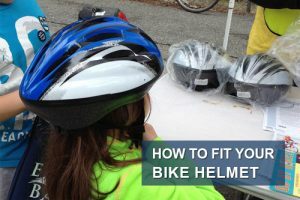 If you or your child need help fitting a helmet, we want to share this video. Putting a bicycle helmet on your child is a critical step in protecting them from a serious head injury. By wearing a helmet, cyclists reduce their chance for head injury by 50 percent, according to the Insurance Institute for Highway Safety. Other studies have shown it provides even more protection so it is important for all cyclists to wear one, every time they ride. 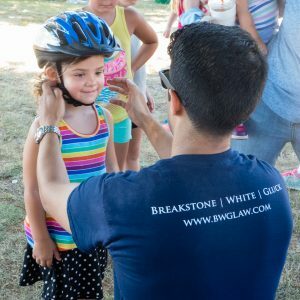 Breakstone, White & Gluck is a Boston personal injury law firm which is committed to the safety of all bicyclists in Massachusetts. We have over 100 years combined experience representing bicyclists injured by the negligence of others. If you, or a member of your family, has been injured in a bicycle incident, please feel free to contact us for a free legal consultation at 800-379-1244 or 617-723-7676 or use our contact form. Thank you and RIDE SAFE!